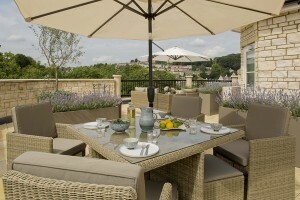 Our Bath-based garden design company will work with you to create a stylish and practical outdoor space. 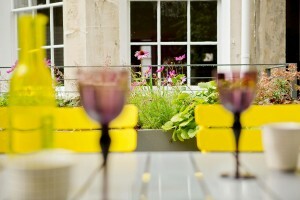 We will be on-hand from the initial creative concept through to the landscaping and planting phase. 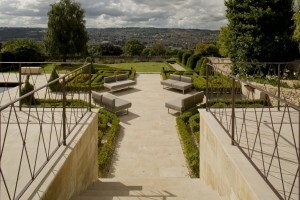 Our projects range from space saving courtyard gardens in Bath, to rooftop gardens, contemporary gardens through to large, traditional gardens – and everything in between – at Woodhouse & Law we have experience in working with a wide range of spaces and settings. 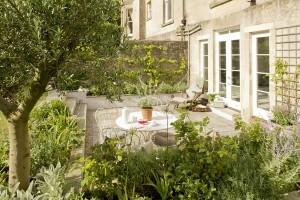 Our priority is to design your ideal garden space. We will work with you to create a garden design that will compliment your home and that you can enjoy for years to come.